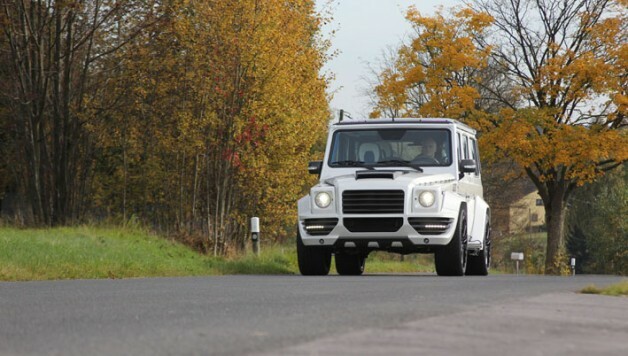 For decades the Mercedes-Benz G-class has been an automobile status symbol with exceptional cross country qualities. 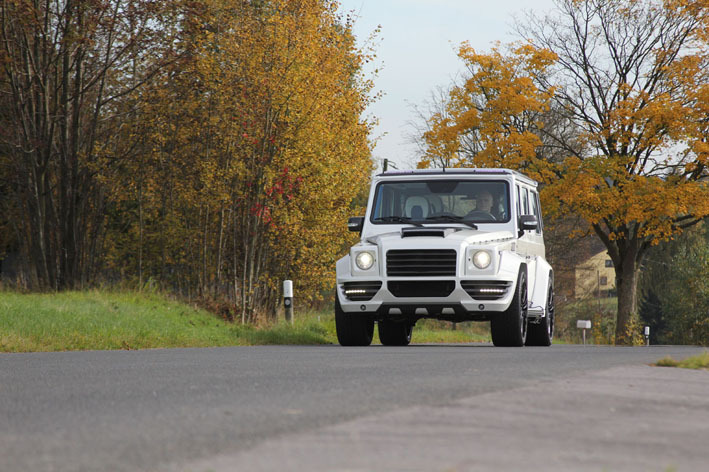 However, drivers and passengers have always objected to the driving characteristics on tarmac roads being too firm. 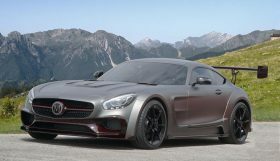 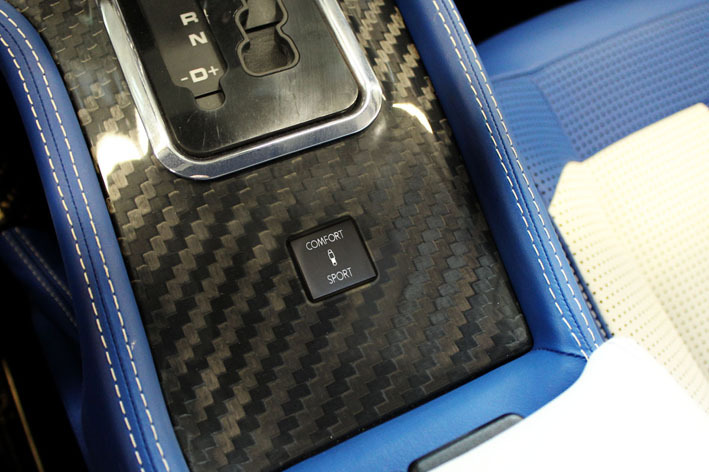 MANSORY embraced this problem and developed a suspension which is electronically adjustable from the cockpit, with two different characteristic shock absorber curves. 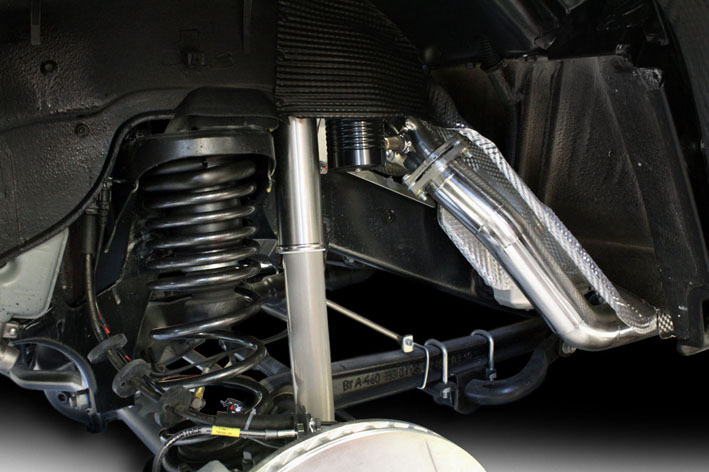 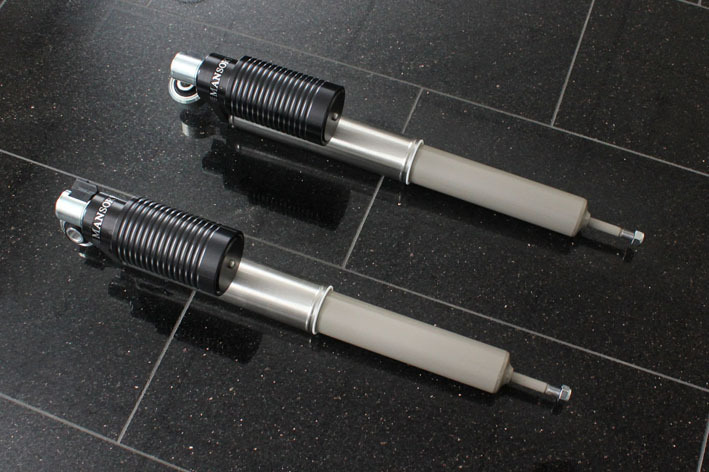 After fitting, the shock absorbers can be readjusted from the interior of the car for use on tough terrain or for a comfortable drive on metalled roads. 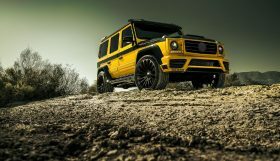 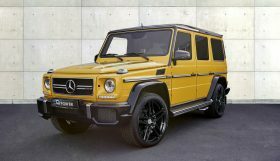 MANSORY offers the system that is completely built by hand for all variants of the Mercedes-Benz G-class, complete for a price of 7,750 EUR net.